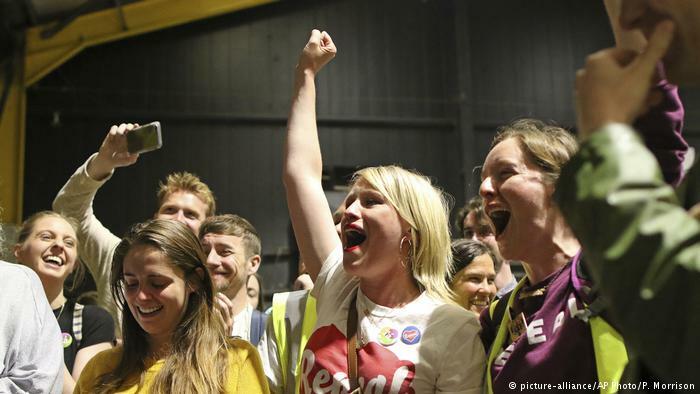 It is such a resounding victory that campaigners in Ireland are weeping with joy. After a tense last few days when the referendum seemed too close to call, it turned out to be a landslide result. 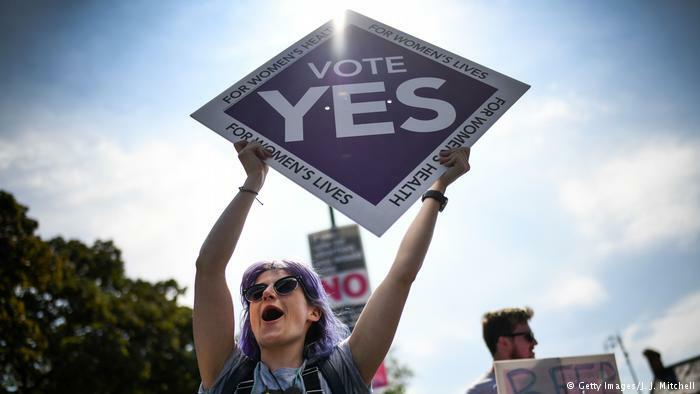 Irish people voted overwhelmingly in favor of abolishing the total abortion ban in the constitution. And with this amendment, the last part of an oppressive system that subjugated women in Ireland for centuries has gone. They have achieved what has long been the norm in other European countries: giving women the right to decide for themselves whether they feel capable of having a child or not. And, a woman’s right to get medical help in her own country, without having to travel to Britain as hundreds of thousands of Irish women have done over time. With this referendum, the Catholic Church has lost its last battle in Ireland. Throughout the last 20 years, as the wrongdoings of clerics and bishops were uncovered, the nation increasingly turned away from its teachings and from the whole intertwined system of state and church. Scandal after scandal of child abuse involving priests was uncovered. The horror of children’s homes where small boys and girls were mistreated and broken was made public. And finally, there was the investigation of the unspeakable Magdalene laundries, where unmarried girls were incarcerated when they became pregnant, were beaten and enslaved, their babies taken from them by force. 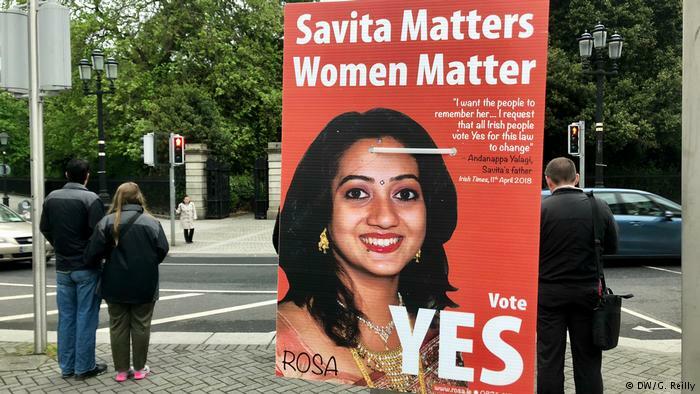 A poster for the Yes campaign features a photo of Savita Halappanavar, whose death sparked outrage across Ireland. This whole system of abuse, this vicious cycle of oppression, was run by the Catholic Church. And it was largely, if not exclusively, directed against women. Ireland has throughout the last 20 years uncovered this dark past and publicized these horrors. The Church subsequently has lost its status in the Irish state and in society. The constitutional amendment completely banning abortion, even risking the life of the mother, was their last bastion. In the end, the Church hardly dared to defend it. The clergy understand that it would have riled people even further and that they have lost their hold over morality and law in Ireland. It has taken two decades for the Irish people to shake off the old rules and abuses. And after the sensational vote for gay marriage in the referendum three years ago, they have now finally liberated Irish women from centuries of misogyny. The draconian amendment to the constitution had only been adopted in the 1980s, but since then, the country has fundamentally changed. Ireland has become more open, inclusive, and liberal. And it has finally shown compassion and granted the right to self-determination to Irish women. The victory is even greater, because the results show not a divided but a largely united country. Irish men voted in large numbers for their wives, girlfriends, colleagues, and neighbors to have control over their own bodies and to get the medical help they need. Maybe it was the death of Savita Halappanavar from sepsis in an Irish hospital after she was denied medical help during a miscarriage that triggered the change. 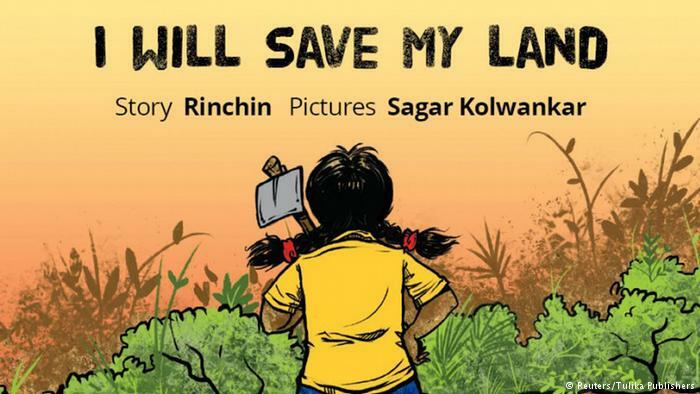 This scandalous case occurred in 2012 and led to public outrage. Women finally decided that enough was enough. Their campaign grew over the last few years and they also initiated a public debate about sexuality, violence and other issues that had forever been unmentionable in the country. In the end, thousands of Irish people, both women and men, felt mobilized to fly home from all over the world, from Canada to Australia, in order to cast their votes. Liberating women from the abortion ban — this was really something that a large majority of Irish people wanted to do. And they were supported by a prime minister who staked his political future on the outcome of this referendum and who himself is an embodiment of the new tolerant Ireland. 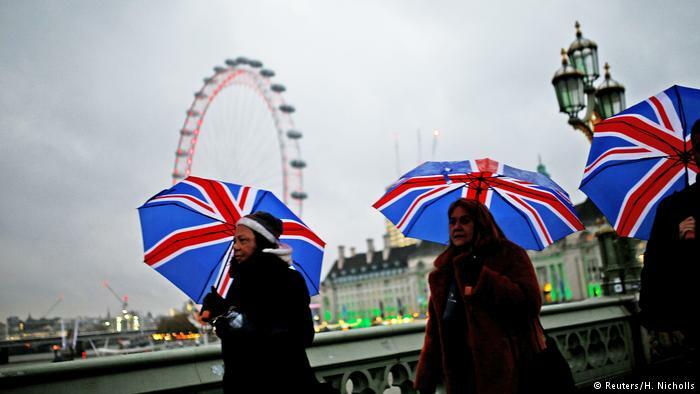 Foreign advertising was forbidden during the referendum campaign, but it still appeared on the internet. 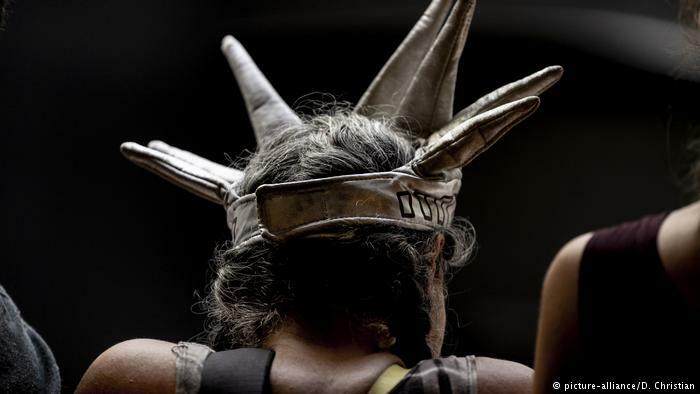 And money as well as campaigners — mostly from US anti-abortion groups — flowed into the country. There were serious attempts at meddling. 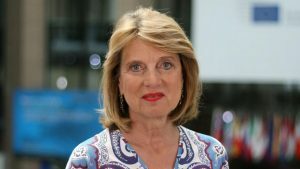 And they worked with the same mendacious and misleading arguments that were used in the Brexit campaign or in the Trump election, trying to stir up distrust against the Yes camp, against politicians and the so-called establishment. The vote in Ireland must be seen in the context of a global rollback on human rights, of populism and propaganda. And it is therefore an encouragement for women in Poland or the United States, where their reproductive rights are currently under threat through a reactionary backlash. But the result is also an encouragement to all who feel disheartened by the seeming inevitability of the current march of populism. Take heart, it can be defeated if women and men put up a strong fight as they did in Ireland. They won and did away with a gross injustice, and this is a good day.